GNERDL: How Many Fonts Can You Identify? How Many Fonts Can You Identify? Paul Brown is the creator of the app "Font Quiz". 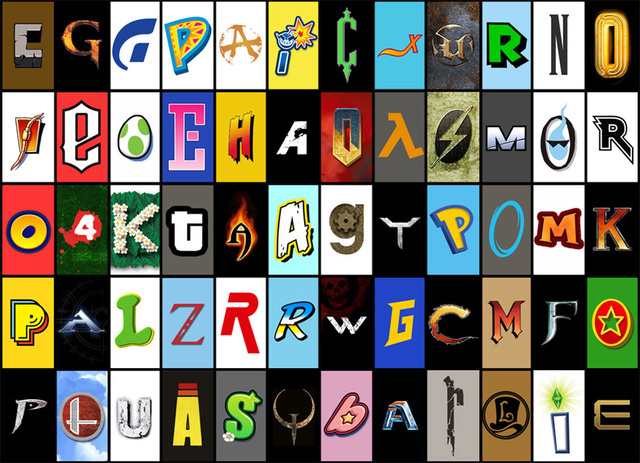 I'm particularly fond of this one featured today on Kotaku, which is specifically fonts from video games! Unfortunately I didn't get all of them, but I definitely knew quite a few. Download this awesome app off of iTunes. Here's the link to the app. What is the Perfect Video Game For You?